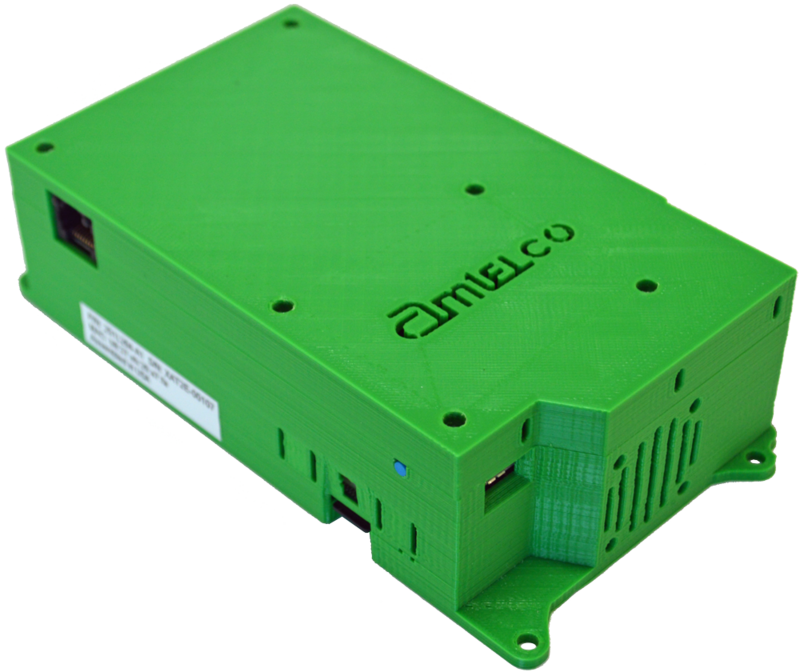 2-Port and 4-Port (four wire) E&M Gateway Appliances from Amtelco XDS functions as Asterisk™-based E&M Appliances for interfacing to radios. 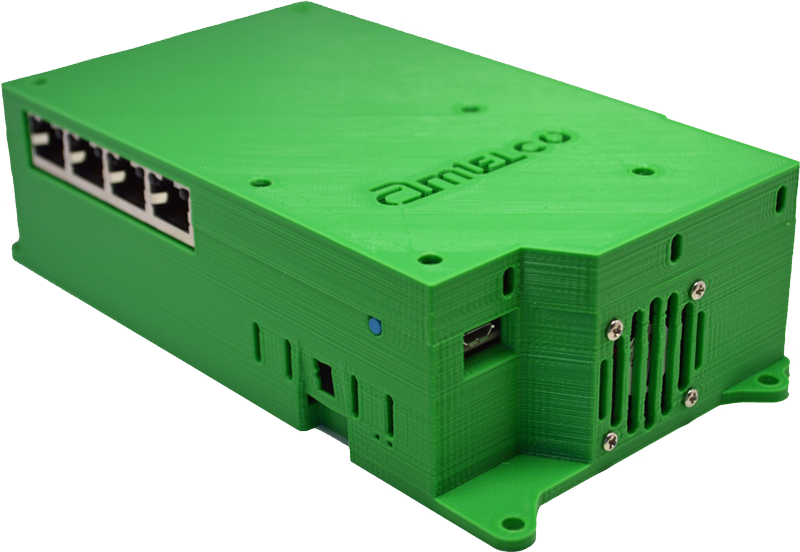 These small, compact, highly cost-effective systems may be configured using the Asterisk™ Switch engine as an E&M/Radio to VoIP/SIP gateway. Each Appliance comes right out of the box with hardware and software preinstalled and ready to configure. Power over Ethernet (PoE) is supported, as an alternative to (or in addition to) an included 5VDC wall adapter. The external power switch allows for controlled power down of box.